Happy hours at King of Prussia Town Center make the workweek worth it. 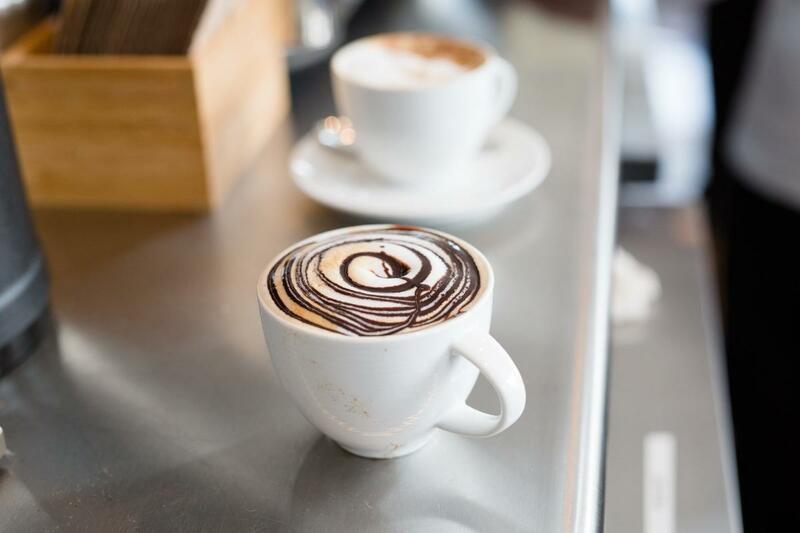 From quality cocktails and craft brews to cold brew coffee and appetizers (and even a painting session), KOP Town Center is guaranteed to make everyone happy. The Apps & Taps menu at City Works includes their best bar bites: cheese curds, pretzel bites, firecracker rolls and fried pickles. 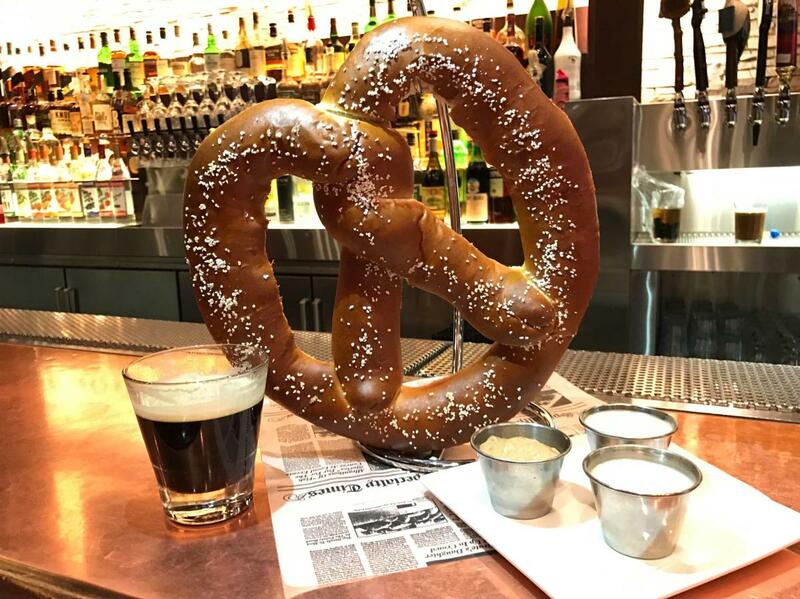 Insider tip: You can even order a giant 1.5 lb Bavarian pretzel, available only during happy hour. 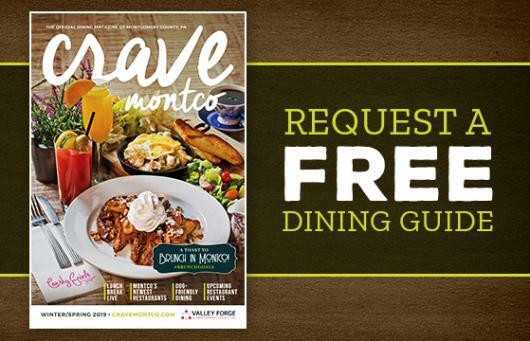 For happy hours with a kick of caffeine, head to Davio’s Galleria. The quaint café has plenty of natural light and makes a lovely spot to relax with a cup of coffee – or a scoop of gelato – after a day’s work. You can’t beat $4 braised beef sliders, spiced chicken sliders or Brazilian empanadas. Pair those with Fogo’s signature cocktail, the Caipirinha, and you’ve got a match made in happy hour heaven. 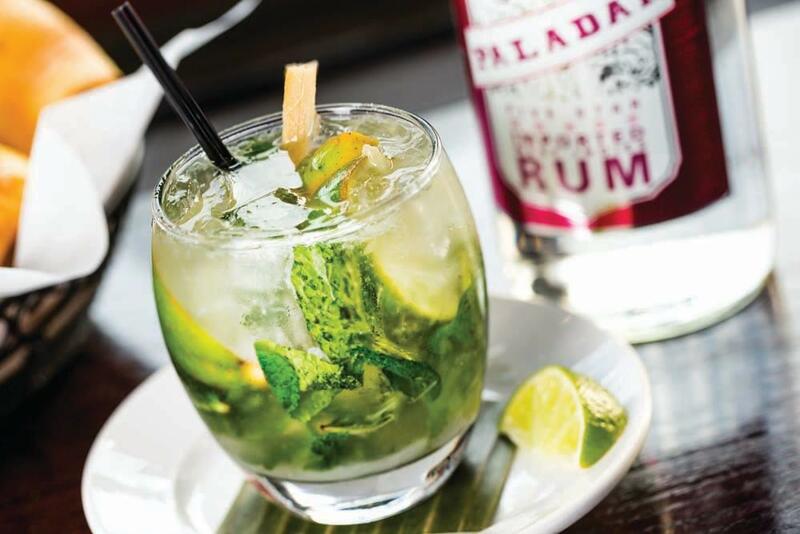 Paladar boasts a robust happy hour menu with tiered appetizers and legendary mojitos (classic, pomegranate-ginger, watermelon-basil and blueberry-cucumber). A plate of margarita donuts with a $5 margarita couldn’t hurt either. Painting+Restarant+Bar=endless entertainment at Muse Paintbar. With sessions 7 days a week, it’s always happy hour at Muse.